Birthdays, Baby showers, bachelorette parties or just because - we can create a cake for that.! The photos below offer examples of cakes we have created. 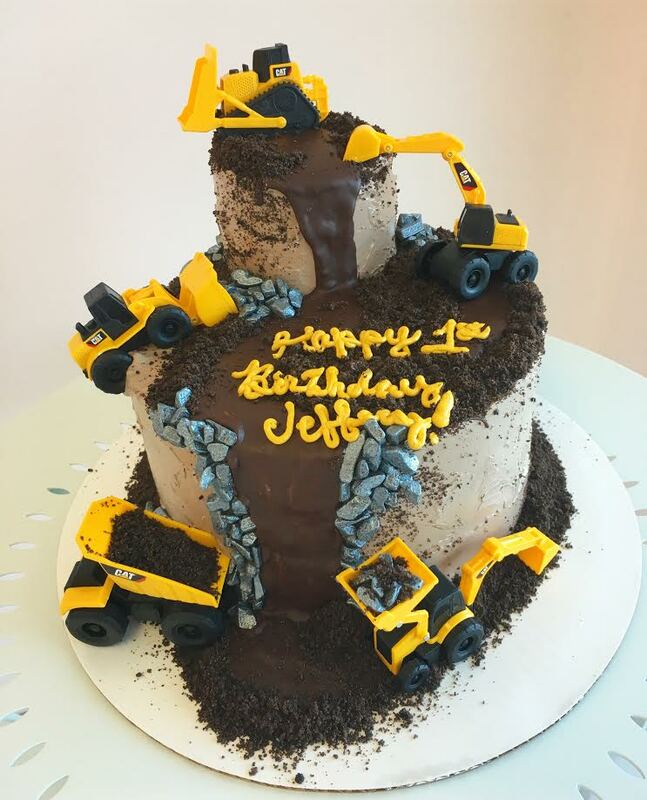 Of course we are happy to work with you to custom design a cake that matches your occasion. 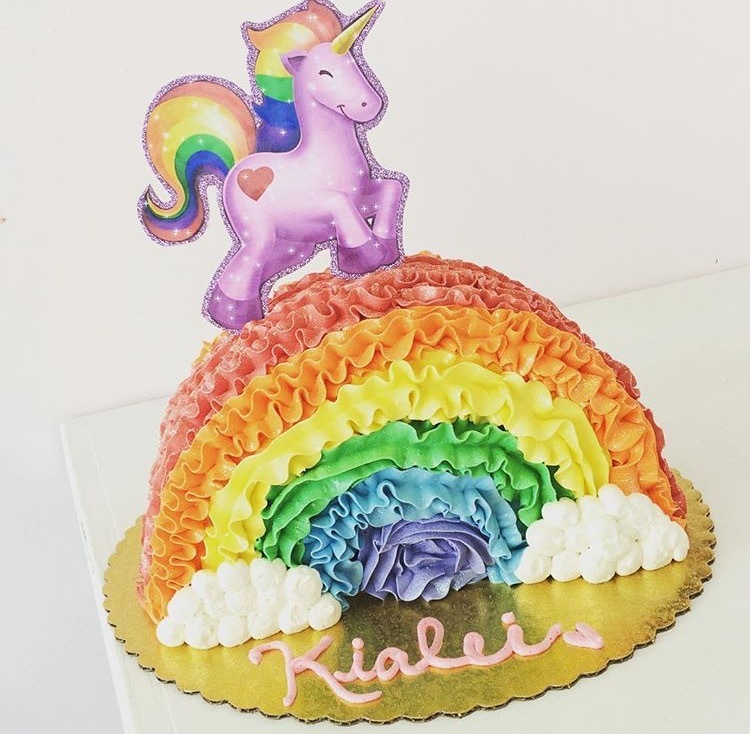 Specialty cakes start at $30. Delivery is available to Jacksonville and the outlying areas MOnday - Friday for an additional charge (based on mileage) or you are welcome to pick up in our bakery from 10a-7p M-F and 9a-5p sat. The bakery is closed Sundays and all major holidays. 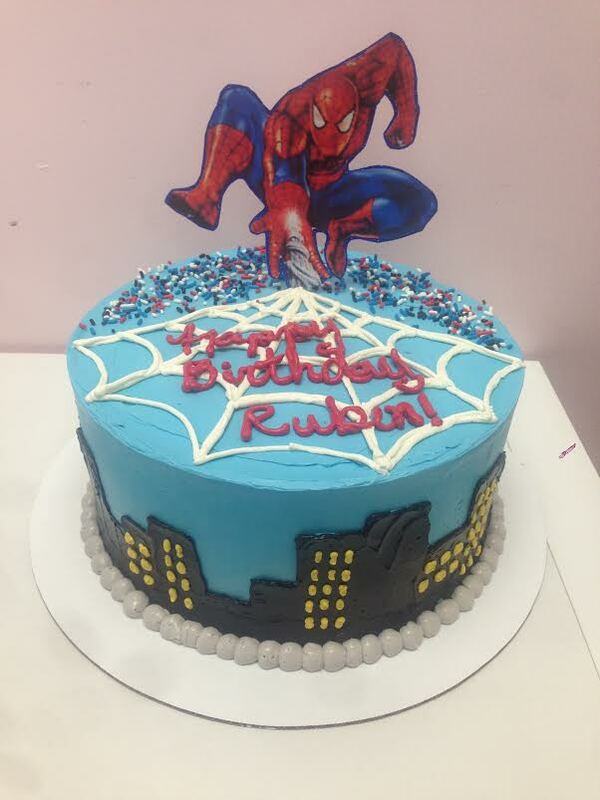 Orders for specialty cakes and all sweet treats must be placed at least 72 hours in advance. A rush fee of $15 will be applied to all orders placed after the 72 hour window. Please complete our Order Details form and one of our decorators will be in touch within 48 hours to confirm your order. 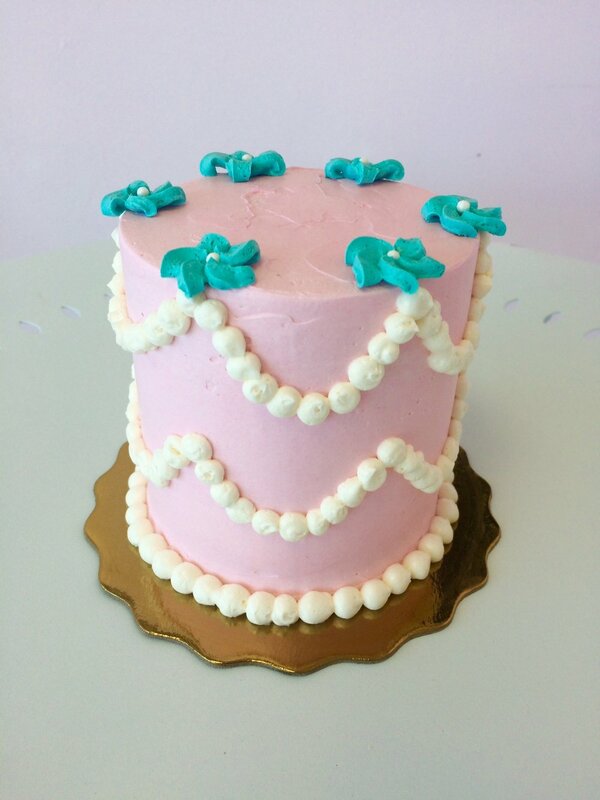 If you require immediate assistance Please call the bakery directly at 904-372-7081 or stop in to place your order. To avoid confusion we do not confirm cake orders on facebook. 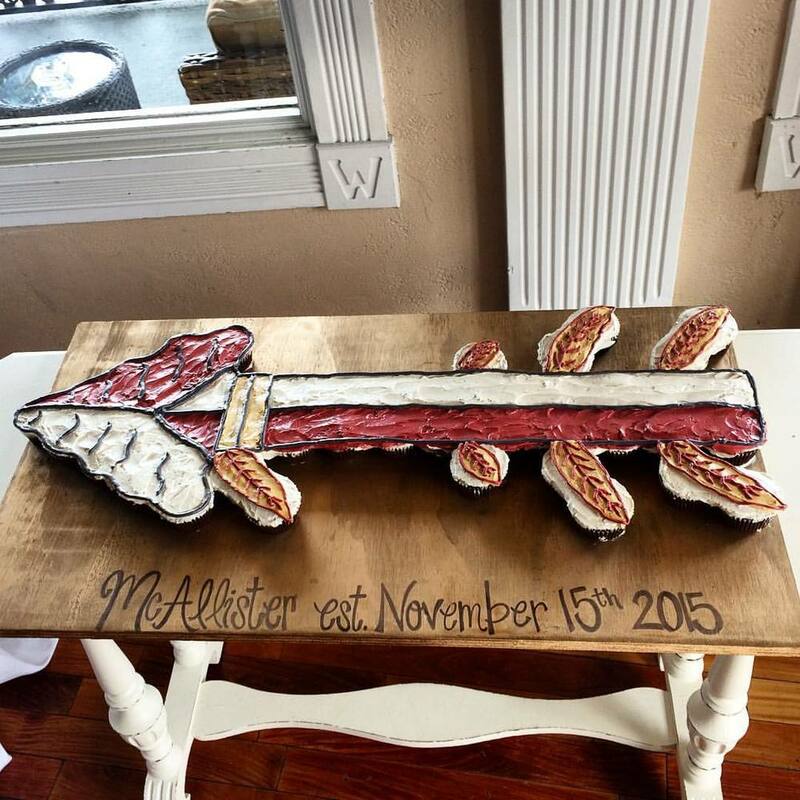 Once we have all of your information however, we may ask you to email a few examples of your dream cake. Looking for an extra special touch? We offer custom banners, cake toppers, figurines and candles to complete your order. Please ask for details and pricing for these items.